We have been collecting models cars in various scales for over 20 years. 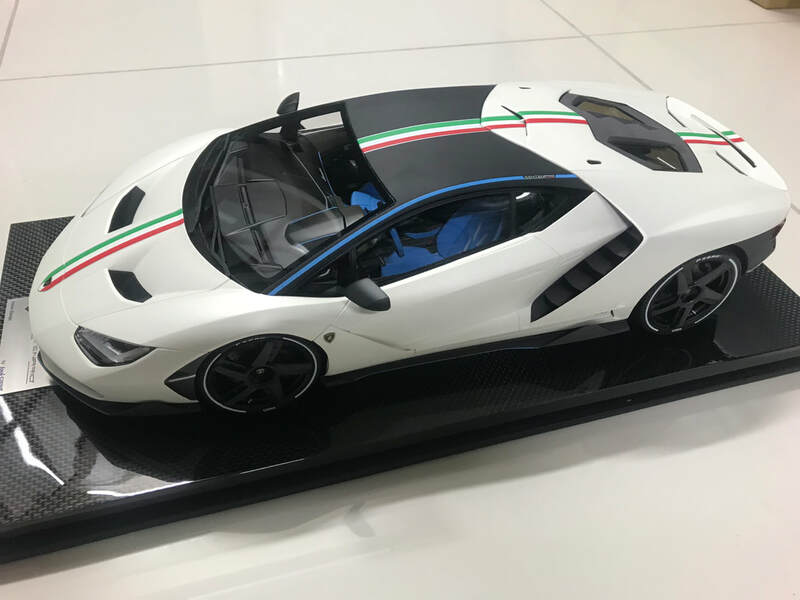 This site and the content herein is the property of CARVtech PC ltd and is presented solely for the model car enthusiast's enjoyment. We hope you enjoy the experience as you explore our collection of fine scaled model cars.